and customs holding a sign reflects your name & our company name. 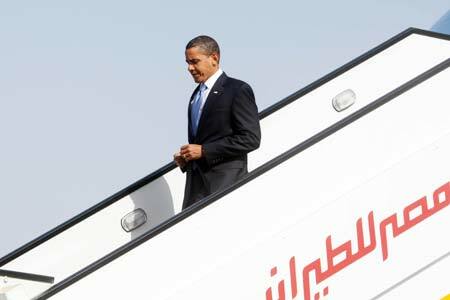 - Escorted transfer to hotel. Check-in & quick holiday itinerary revision. - Confirm pick-up times for each tour. Overnight in Cairo. the Great Pyramids of Cheops, Chefren, Mykerinus & famous Sphinx. 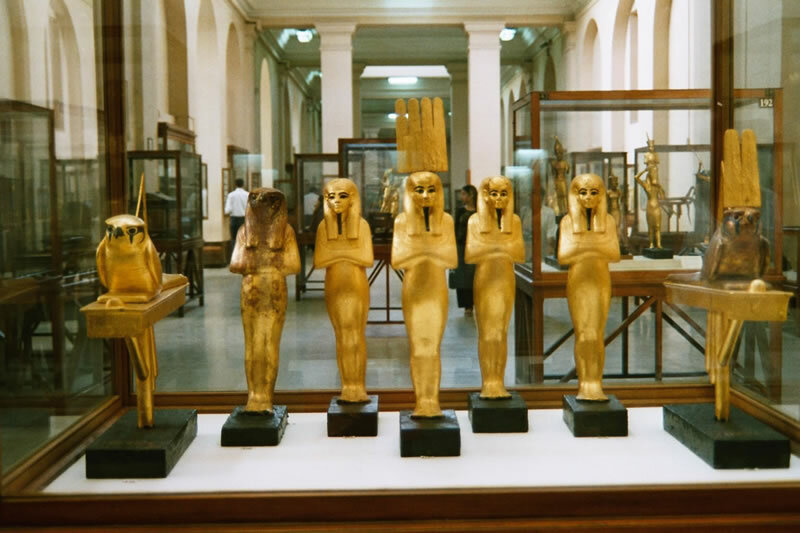 - Lunch followed by visit to the Egyptian museum & treasures of King Tut. - Visit Coptic Cairo;the Hanging Church & Ben Ezra Synagogue. - Visit the famous bazaar of Khan El Khalili & Back to hotel for overnight. 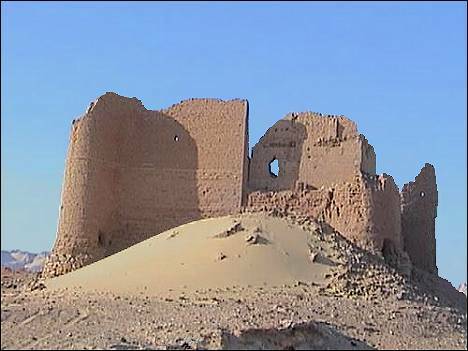 and Temple of Ain Meffetla. 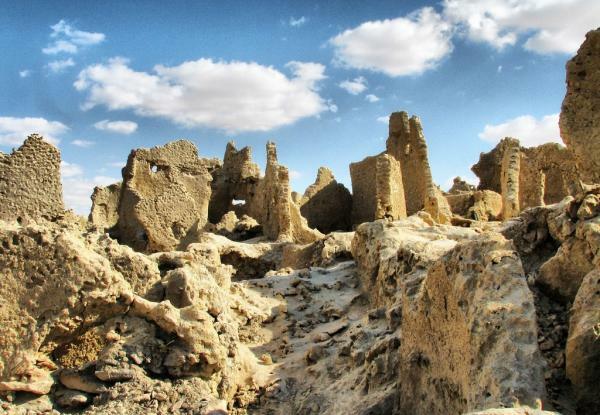 Back to your hotel and overnight in Bahariya. - Breakfast, move to the White desert passing through the Black desert. volcanic rocks and petrified wood in the Valley of Agabat. dinner in the desert. Overnight in a camp. 7 Serapis. Overnight camping in Kharga. it takes about 6 hours drive ! 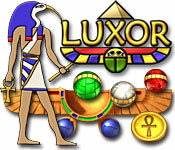 - Check in & overnight in Luxor. 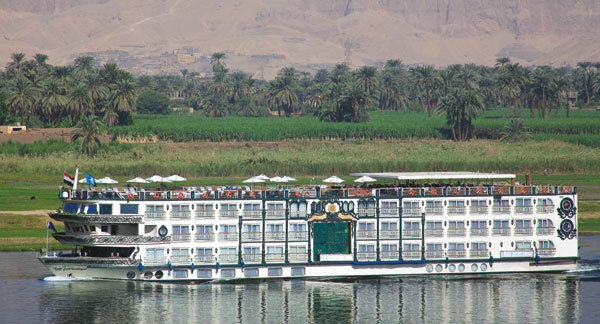 - Dinner and overnight on board Nile cruise. - Sail to Edfu enjoying a leisurely dinner on board. 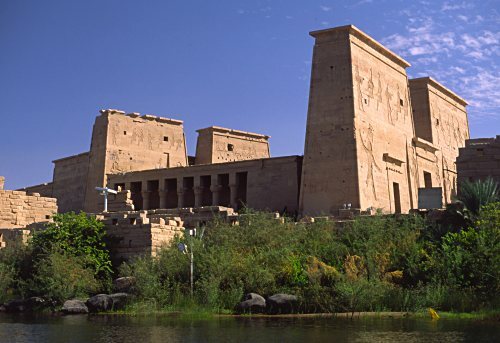 - Overnight on board Nile Cruise. crocodile god & Horus the falcon-headed god. Lunch on board. - Sailing to Aswan. Dinner & overnight on board of the Nile Cruise. the High Dan & the largest known ancient obelisk, the Unfinished Obelisk. 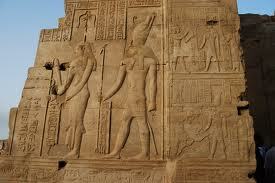 and Hathor. Dinner and overnight on board deluxe Nile Cruise. - Disembarkation after breakfast. Free time at leisure in Aswan. 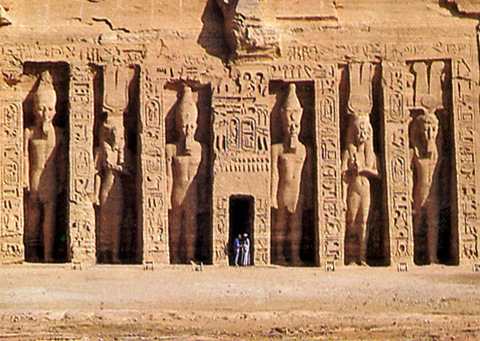 - Otional: Tour to visit Abu Simbel from Aswan by Land or by air. sleeper train. Dinner and overnight on board. by Travel House tours representative & transfer to your hotel. 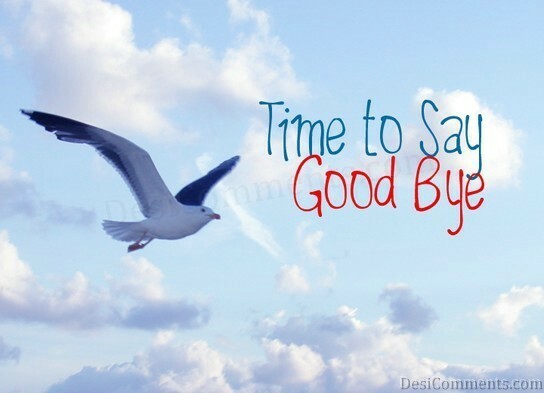 - ***** Guaranteed early check in for our esteemed clients. - Time free at leisure & overnight in Cairo. All transfers to / from airport / station & hotels by A/C vehicle. Accommodation for 1 night in Bahariya on H/B. Accommodation for 1 night in White Desert camping on F/B. Accommodation for 1 night in Dakhla on H/B. Accommodation for 1 night in Kharga camping on F/B. Accommodation for 4 nights on 5* superior Cruise on F/B. Accommodation for 1 night on sleeping train on H/B. All transfers inside the Oases by jeep 4 x 4. 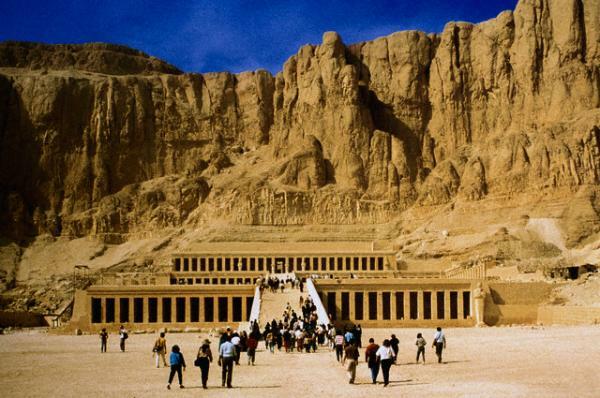 Private English-speaking guide in Cairo and Oases. All sightseeing tours on the cruise sharing Travel House group. 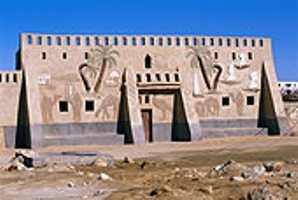 Tours from Bahariya, White Desert, Dakhla, Kharga Oases. All transfers by A/C vehicles. Travel House provides camping equipment like sleeping bags,blankets and tents. Bottled Mineral water during your trips. Free loan of phone during your stay in Egypt charged with 30 min local calls / 5 min. international calls.